Wish you and your family happy on this gathering day. Please note that we will have a 3-days holiday from Sep.6 2014 to Sep.8 2014. The? ?Mid-Autumn Festival? ?is an official? ?harvest festival? ?celebrated by??Chinese??and??Vietnamese??peoples.? ?The festival is held on the 15th day of the eighth month in the? ?Chinese calendar??and? ?Vietnamese calendar, during a? ?full moon, which is in September or early October in the Gregorian calendar, within 15 days to the? ?autumnal equinox. The? ?Government of the People’s Republic of China? ?listed the festival as an “intangible cultural heritage” in 2006 and a? ?public holiday? ?in 2008.? ?It is also a? ?public holiday in Taiwan. Among the Vietnamese, it is considered the second-most important holiday tradition. Traditions and myths surrounding the festival are formed around these three concepts,? ?although traditions have changed over time due to changes in technology, science, economy, culture, and religion. In the ancient past, there was a hero named?? [Hou] Yi? ?who was excellent at shooting. His wife was Chang’e. One year, the ten suns rose in the sky together, causing great disaster to people. Yi shot down nine of the suns and left only one to provide light. An immortal admired Yi and sent him the elixir of immortality. 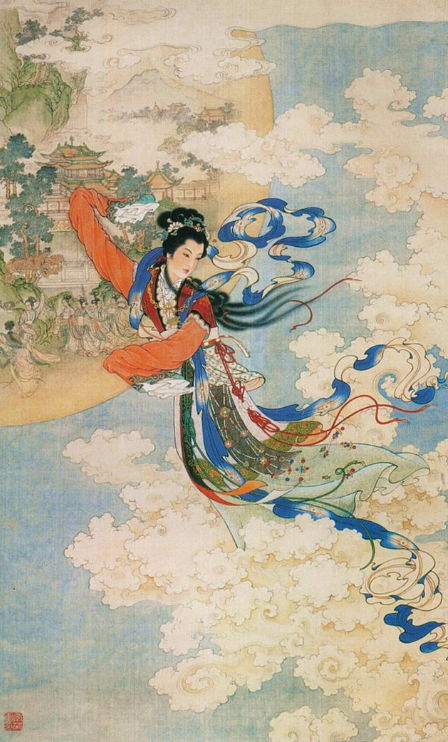 Yi did not want to leave Chang’e and be immortal without her, so he let Chang’e keep the elixir. But? ?Feng Meng, one of his apprentices, knew this secret. So, on the fifteenth of August in the lunar calendar, when Yi went hunting, Feng Meng broke into Yi’s house and forced Chang’e to give the elixir to him. Chang’e refused to do so. Instead, she swallowed it and flew into the sky. Since she loved her husband very much and hoped to live nearby, she chose the moon for her residence. When Yi came back and learned what had happened, he felt so sad that he displayed the fruits and cakes Chang’e liked in the yard and gave sacrifices to his wife. People soon learned about these activities, and since they also were sympathetic to Chang’e they participated in these sacrifices with Yi. This entry was posted in Sunspeed Group News on September 5, 2014 by Richard. Because of its lightweight and easily transported, Corrugated roofing is widely used especially in rural and military buildings, It is a great way to top a garden shed, shop, or patio. It’s quick, easy, and you can do it yourself. You only need basic tools and materials, you can click here and follow the steps to install the Corrugated Roofing. This entry was posted in Shipment Photos on August 26, 2014 by Richard. Sunspeed Group is one of China?? ?s largest steel manufacturers and is dedicated to driving the continued expansion of China?? ?s global steel industry. Whether it is manufacturing seamless pipe for gas line usage in Mexico or hot rolled steel plate for Mauritius, Sunspeed Group is devoted to bringing the highest quality products to their customers at the best available Steel Prices. Sunspeed Group has developed SteelfromChina.com as a trading center and informational resource for their manufactured items and to showcase the dozens of steel mills they have cooperation agreements with. On the website you can find out any information you need about ordering through them to get your steel products sent anywhere in the world. 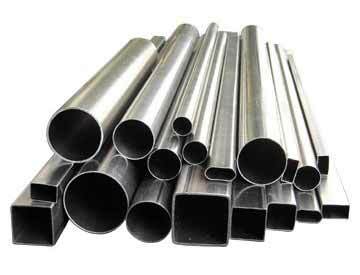 In addition, their steel prices are kept up to date and you can get a quote immediately. They are justifiably proud of their customer service department. SteelfromChina.com is set up to be a ?? ?one stop shop??? for all your steel needs and there are extensive galleries of pictures of actual orders with technical information for all of their products. As an online business, they are determined to give you as much information as possible about your order so there is no confusion when it is finished. Probably the biggest reason customers are interested in ordering China steel is the cost. With steel prices currently depressed, Chinese mills are still producing over capacity and driving the costs down. Although this situation will eventually change, this gives customers an opportunity to get steel at great prices even with shipping included. Tariff duties into the US are low, which has opened up a new market for Sunspeed for many of their products, but this window of opportunity is closing fast. American steel manufacturers are trying to raise the import duty on China steel and make their pricing more competitive. In addition to having great pricing, Sunspeed Group maintains high levels of quality assurance and are close enough to their cooperating mills to ensure they are complying with government and manufacturing standards. All of the material that Sunspeed Group markets passes rigorous testing procedures to guarantee the highest quality. A thorough understanding of the market means that Sunspeed Group is willing to work with consumers on smaller orders, even allowing under mill minimum orders on standard stock, and they offer a fantastic opportunity for their customers to visit China and see not only the mills were the steel products are made, but also the many tourist attractions located in and around Beijing. Visitors can be treated to fantastic food and great nightlife. Shopping and even a visit to the Great Wall. There are so many reasons to choose Sunspeed Group and its products, including seamless pipe and SteelfromChina.com for your steel needs that they need an entire website to display them all. 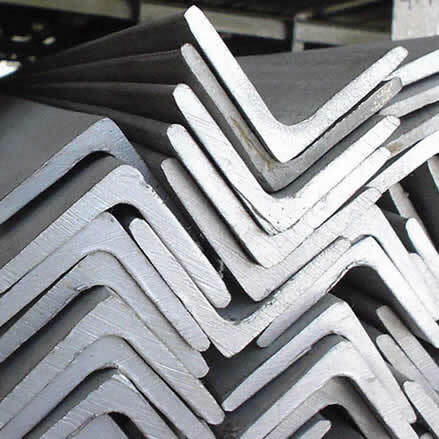 If you are looking for steel for your industry, there is no better choice. Learn about what Sunspeed Group can offer steel importers. In addition to a list of products, it also talks about customer service and other benefits of working with them. From Galvanized Pipe to Cold Rolled Steel, the services they offer are spelled out. 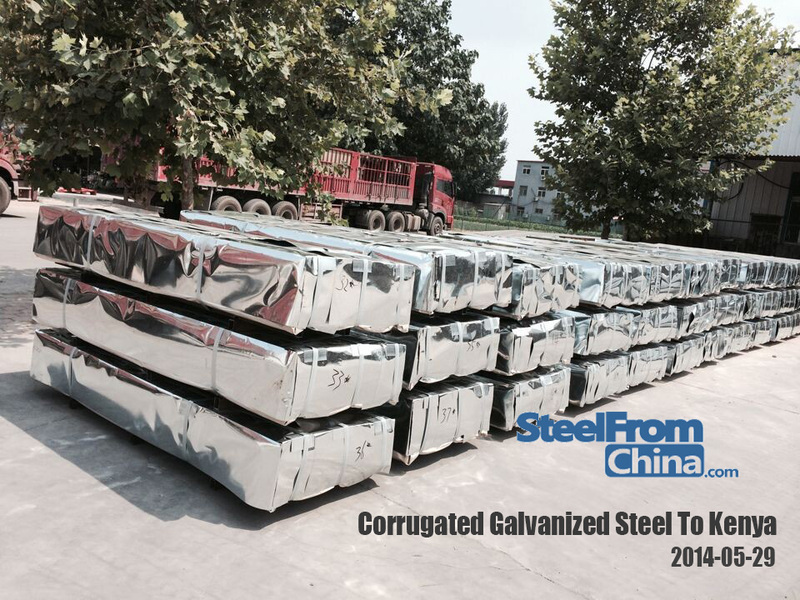 This entry was posted in Chinese Steel Mills and tagged angle iron, Galvanized Angle Iron, galvanized steel on August 4, 2014 by Richard. 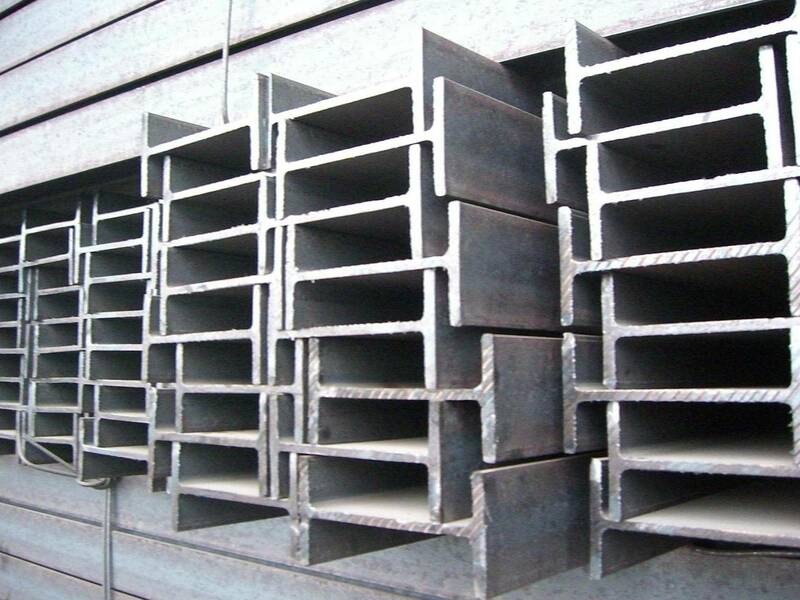 Before souring steel materials for a project, you should to know the differences between the different types of steel, How it is used and what are the advantages and disadvantages. Then you can make a decision and choose the right product for your project. Hot rolling is a metallurgical process that mainly to produce steel sheet or Steel Plate, after being passed between a set of work rolls, the billets are simply deformed or cut into steel plate, and the rolling temperatures would be over 1,000 degrees Fahrenheit. Cold rolling is another metal working process at temperatures that are close to normal room temperature, deform metal by passing it through rollers. Cold rolling often used to decrease the thickness of steel plate or steel sheet, and increase the metal?? ?s yield strength and hardness. The cold rolled steel is more precise dimensionally than a hot rolled product that created by hot rolling process, The cold rolled steel has already gone through the cooling process, which??help? ?it closer to the finished dimension. However, the??shapes? ?of cold rolled steel is limited because of these properties, round, square, flat and variations of those types of shapes. If with small transverse dimension and uniform cross section, other shapes can also be cold rolled. During the cooling process, Hot rolled steel??re-configures? ?itself, which giving the finished product looser tolerances than the original material. Compared with cold rolled steel products, Hot rolled steel is more malleable, allowing it to be forced into a variety of different shapes. There is also another finishing between hot rolling process and cold rolling process, Pickled and Oiled. By being pickled in acid and oiled, the mill scale on the hot rolled steel can be removed and protect it from rusting. Picking and oiling cost is somewhere in between regular hot rolling and cold rolling. Hot rolled steel always used to create larger size products, as those larger products need to be in more distinct shapes. Hot Rolled Coil is produced as a??feedstock? ?for Cold Rolled Coil and coated coil, but also for immediate use in a variety of industrial applications including Steel Tubes used in transport, shipbuilding, construction, gas containers, pressure vessels and energy pipelines. If you are still not so sure about what kind of steel can meet your project requirements, please feel free to contact us, our professional sales engineer will help you, offer you advice and suggestions, our best solutions for your reference. This entry was posted in Cold Rolled Steel, Hot Rolled Steel and tagged Cold rolled steel, Hot rolled steel on May 23, 2014 by Richard.